always rooney: Leather Travel Wallet | New Product! 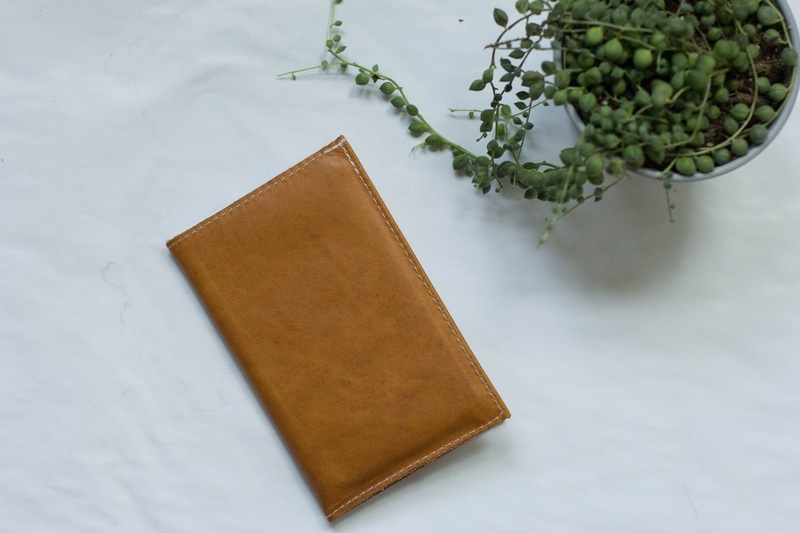 Leather Travel Wallet | New Product! I have some exciting news today…I am launching a new product in my shop, Shop Always Rooney! I was given the opportunity to help launch Fund on Etsy by coming up with a new shop product so that I can raise money to invest back into my business. Through this awesome opportunity, my goal is to raise $1200 so I can invest in an arbor press and brass stamps that will deboss into leather to make a bold, clean impression. 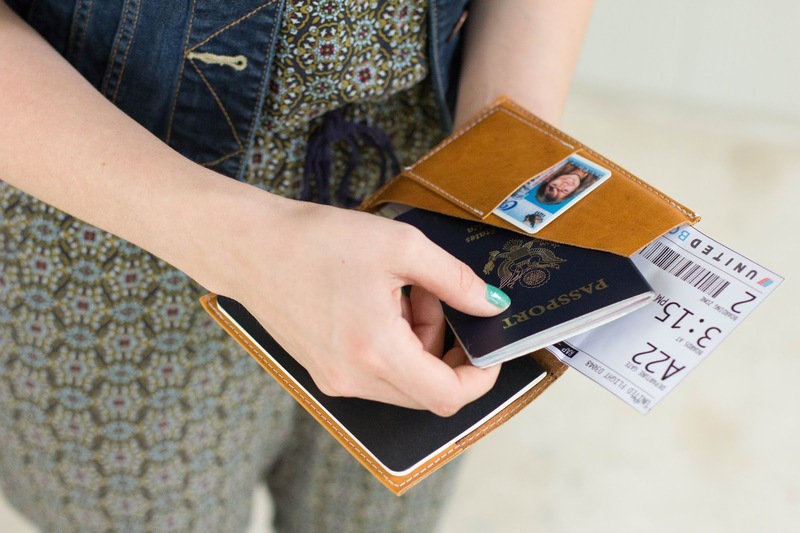 This not only increases the quality of my products but creates room to partner with special events and companies to personalize their passport covers in a new way! To reach my goal, I've created a new product called the Leather Travel Wallet. This holds everything you need for easy travel. 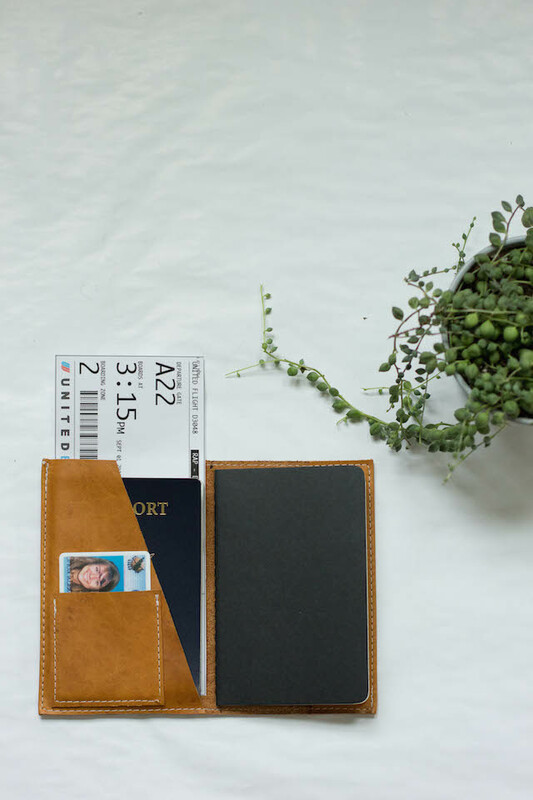 There is a pocket for your passport, boarding pass, photo I.D. and the right side includes a journal. I felt the journal was an important addition to the wallet because traveling brings so many new memories that you want to have in writing, or even tape in a photo or bus stub! This is an "all-or-nothing" campaign. Meaning, in thirty days if I don't raise the complete total of $1200 I don't receive any of the funds. There are bundle options available when you purchase more than one wallet at a time. So, if you are super woman and want to plan ahead…go ahead and buy a few Christmas presents while you are at it ;). You can fund my campaign here. While you are there, follow along because I'll be sending out updates throughout the thirty day funding period! Don't forget to browse through other campaigns here. 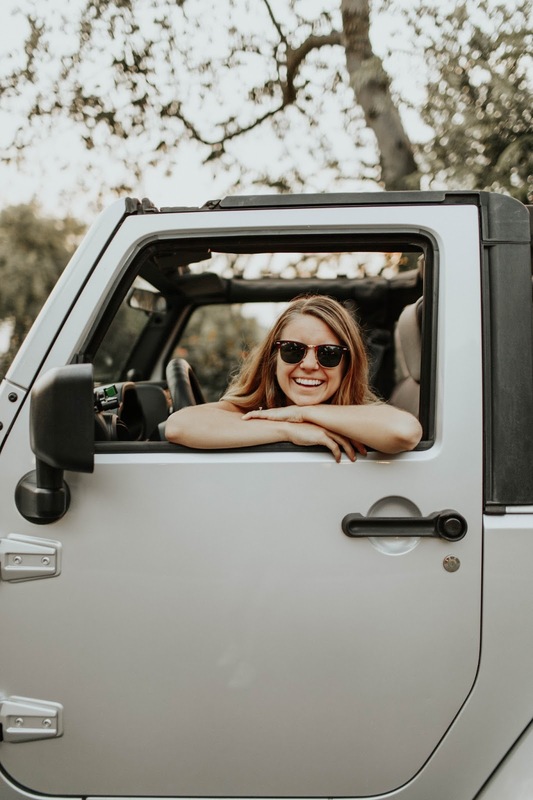 There are some really great new products coming out because of these funding campaigns and I am excited to see how it impacts not only my business but the community of Etsy!